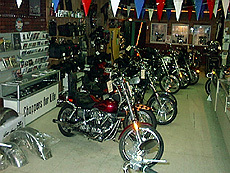 Always a good selection of Harley's & Customs in stock. 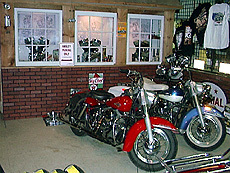 Consignments welcome at a very reasonable rate. 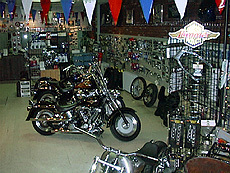 Call or email us for help with your next sale or purchase. 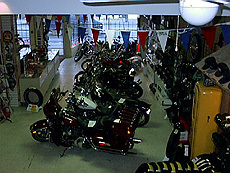 Follow the link at the bottom of this page to see the list of available bikes.